The construction of Stonehenge occurred in four phases from about 3100BC to about 1500BC. The entire construction of Stonehenge is estimated to have required more than thirty million hours of labour. Reasons proposed for its construction range from human sacrifice to astronomy. Stonehenge is an impressively huge monument on the Salisbury Plain in Southern England. 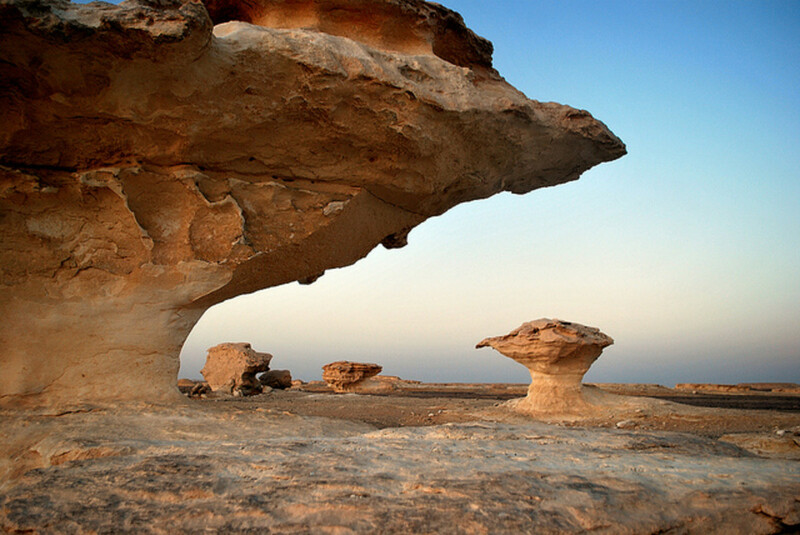 It was composed of about 30 sarsens (upright stones) over 10 feet tall and up to 45 tons in weight. These were aligned in a circle with lintels (horizontal stones) about 6 tons each on top of them. Many theories have been proposed as to who may have built Stonehenge. Its construction was a monumental feat which occurred over thousands of years. 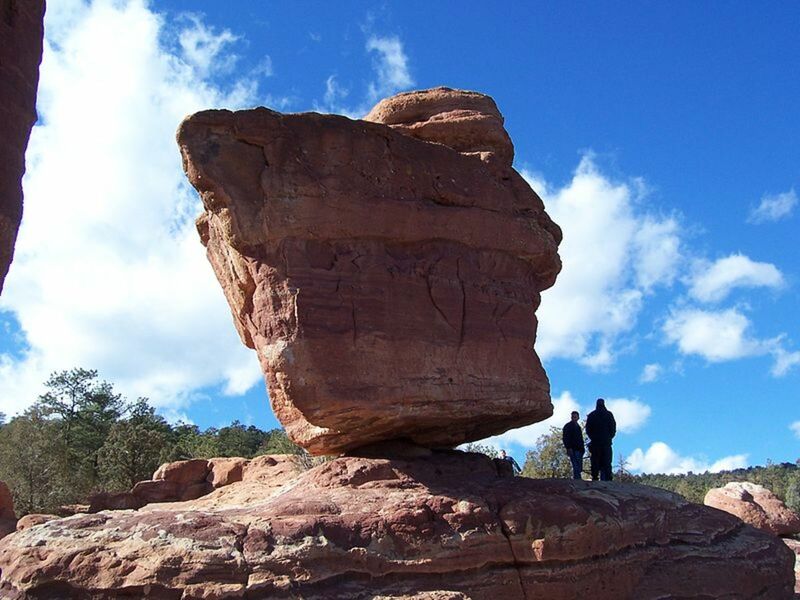 Stones of huge proportions were transported, in some cases hundreds of miles, to the site. An inner circle is also present of similar construction. It is one of Britain's greatest icons and symbolizes mystery, power and endurance. 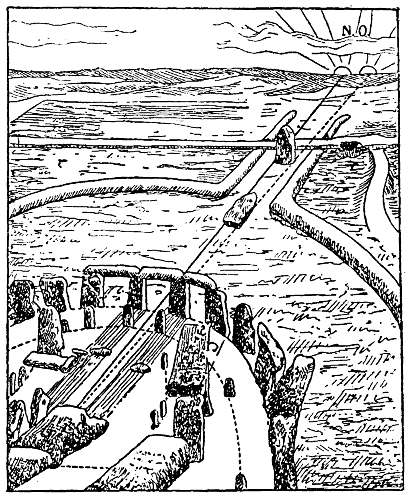 Theories Proposed for the Building of Stonehenge. Many theories have been proposed for the building of Stonehenge. The monumental effort poured into its construction points to a very important and sacred meaning to the ancients. It is possible that because the construction of this monument spanned thousands of years, the significance changed depending on the social structure and beliefs of the peoples involved at the time. The following are theories proposed some or none of which may reflect the true nature and purpose of Stonehenge. It may have been a temple made for the worship of ancient earth deities. 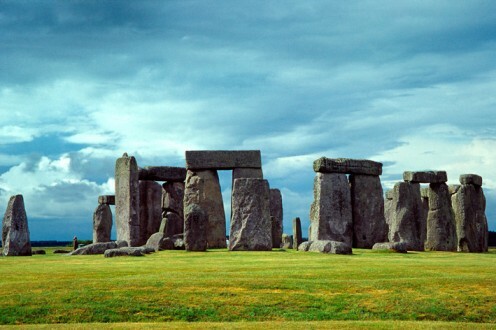 Julius Caesar and certain Roman writers suggested that Druids, active in the area during Roman occupation, used Stonehenge as a site for their rituals. However, as Druids typically worshipped in forest temples it is thought unlikely that they would have needed stone structures. Boston University astronomer, Gerald Hawking, after detailed computer analysis of the plan of Stonehenge, discovered "about 24 alignments, that is orientations where pairs of stones seem to line up or point to the settings and risings of the sun and moon in the sky. 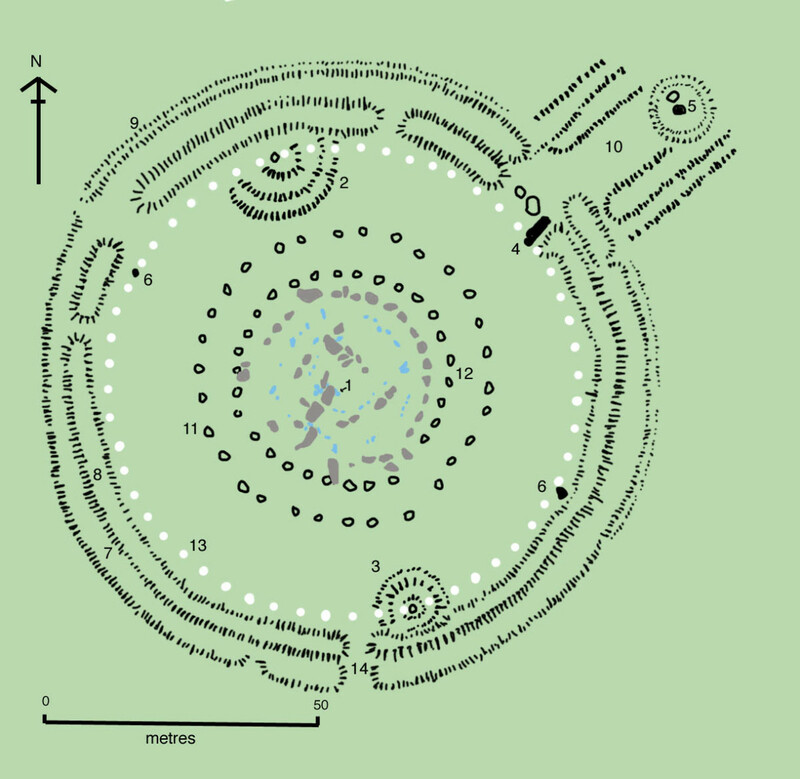 "1 Thus, it may have been an astronomical observatory for marking significant events on the prehistoric calendar. It may have been a sacred site for the burial of high-ranking citizens. It may have been a monument to ancient kings. Legend has it that Merlin of King Arthur fame, may have been responsible for the movement of the Giant's Ring stone circle of Ireland to the site of Stonehenge. It is said that Merlin moved the Irish monument for the high king, Aurelius Ambrosius who wanted to create a fitting memorial to the 300 British noblemen killed in the fifth century by the Saxon, Hengest. It may have been a place for ritual sacrifice. It was created with the help of a civilization having advanced knowledge and technology (even greater than our own perhaps). It was created with the help of ancient astronauts who, having landed on the earth centuries ago, aided the ancient people by 'sharing' alien technology. 1 Levin, David. "Astronomy at Stonehenge?". Nova. Stonehenge is considered an important prehistoric monument in Britain and has always attracted visitors. As a monument, it has withstood the test of time but what is left today is the final stage that was completed about 3500 years ago. Stonehenge was actually built in four stages beginning about 5000 years ago. and the Aubrey holes (round pits in the chalk) forming a circle about 248 feet in diameter). Tools made from the antlers of red deer and wood were thought to have been used to dig the ditch while the shoulder blades of cattle were used to shovel the underlying chalk which was then loaded into baskets and carried away. After this stage, Stonehenge was abandoned for over 1000 years. This stage was the most dramatic as it required the movement of about 82 bluestones from the Prescelli Mountains of south-west Wales to the site of Stonehenge in Amesbury. This journey which you can trace by viewing the map below covered nearly 240 miles. 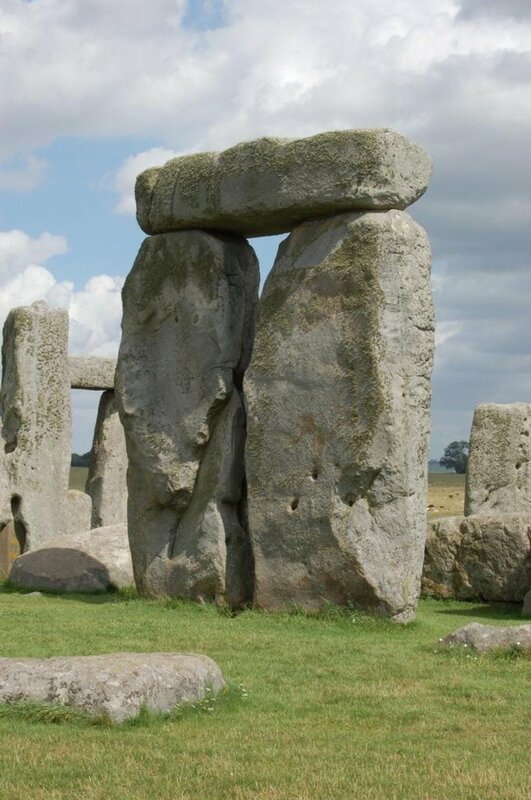 It would have taken a monumental feat of engineering to erect these stones to form an incomplete double circle as each stone weighed upwards of 4 tons. Also during this stage, the original entrance of circular earthwork was widened and a pair of Heel Stones was erected. The nearer part of the Avenue was built, aligned with the midsummer sunrise. Ropes and sleds were required for the 25 mile trek from Marlborough Downs in north Wiltshire. It has been calculated that it would have taken 500 men to pull one stone on top of the 100 men required to lay the huge roller. Although most of the journey from Marlborough Downs was easy, at Redhorn Hill, the steepest part of the route, it is estimated that over 600 men would have been required to get past this obstacle. 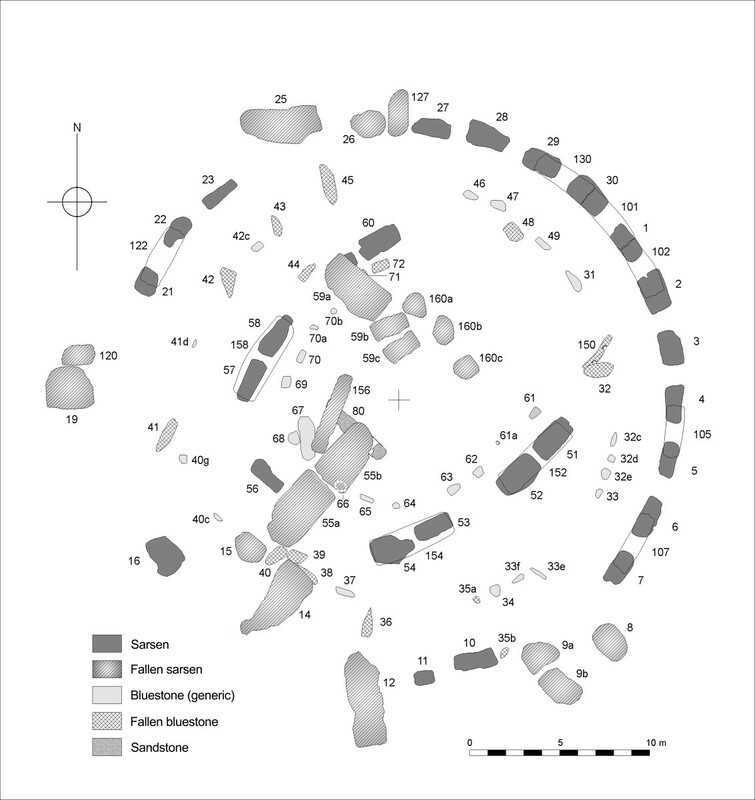 The Sarsen stones formed the outer circle. Inside this circle, five trilithons were arranged in a horeshoe. Their remains can still be seen today. The bluestones were rearranged into the horseshoe and circle pattern seen today. 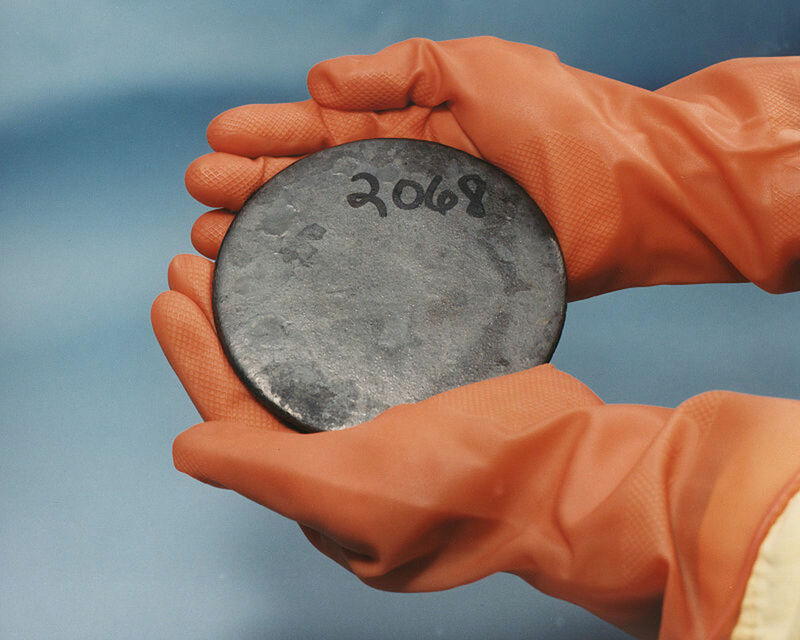 Although the original number of bluestones was around 60, many have since been removed or broken up. Many that remain today do so only as stumps below ground level. Today, Stonehenge is a World Heritage Site. It is a must see tourist attraction for visitors to Great Britain. Stonehenge and its surroundings are a testament to the Stone and Bronze age civilizations that existed in the area between 3500 and 1500 BC. Follow the path of the Stonehenge bluestones from Wales to Amesbury, Wiltshire. 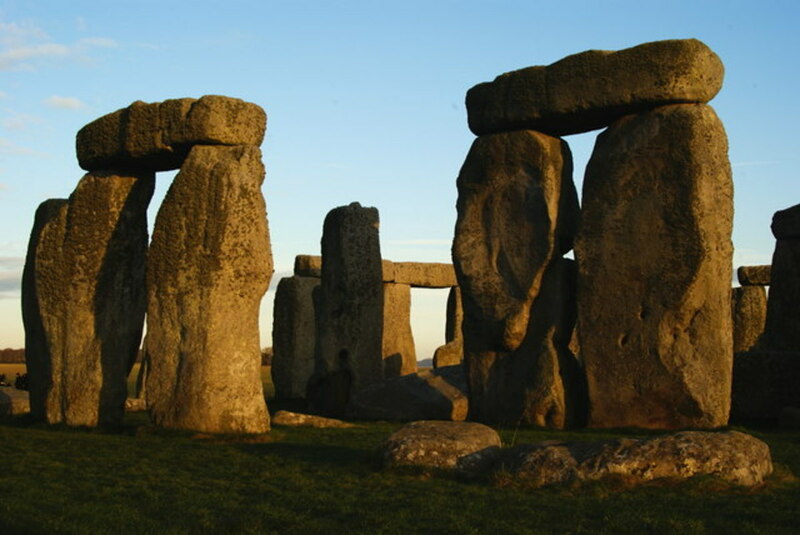 The bluestones used in the first, inner circle of Stonehenge, are believed to be from the Preseli Mountains of Wales. It is theorized that the bluestones were dragged by roller and slede to the headwaters of Milford Haven from the mountains. 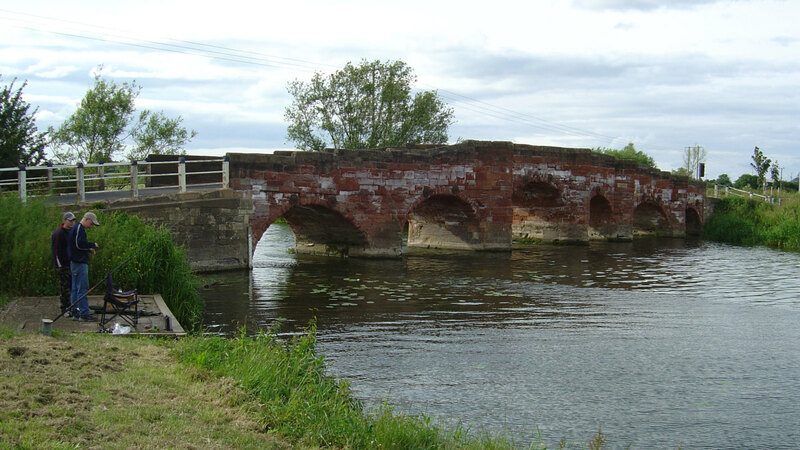 The stones were loaded onto barges and sailed along the Welsh Coast to the rivers Avon and Frome and eventually hauled over land to Warminster. 50 ton sarsen stones were transported 20 miles over land to the Stonehenge site. Who has never heard about Stonehenge? I guess it is one of the most popular mysteries. So, what’s the point about this megalithic wonder? Why does this place cause controversy in the scientific community? Thanks Theresa, I am so happy you enjoyed the hub and I very much appreciate the compliments. Hope you also have a great weekend. It is a holiday weekend here in Canada. We'll be enjoying fireworks on Monday in honor of Queen Victoria. Thanks for the feedback Bob. I will definitely check out your biblical giants hubs. I love anything with a mysterious twist! Teresa...good hub, voted up, useful, interesting. 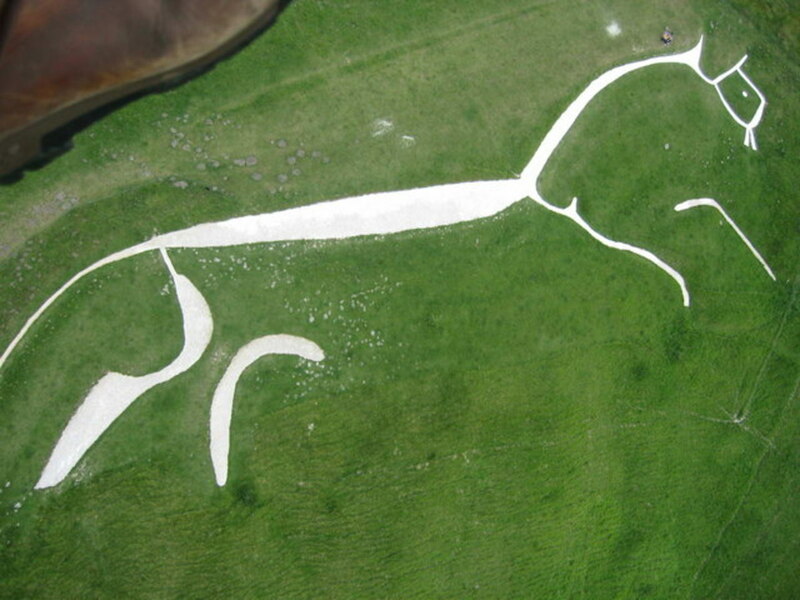 I jumped to here from "Uffington White Horse"...excellent hub, too, that got me looking up a lot of St. George stuff, since I go with the "dragon" interpretation on Uffington...look at the forked tongue and "horns" on the head! Oh, I wrote 3 hubs how I think "Biblical Giants Built Stonehenge" you might find different, if not interesting. Enjoy the day!! Thanks for stopping by and commenting Robin. I have always been fascinated by the mystery of many of the artefacts left behind by our ancestors. My mum comes from England and I often wonder if some of her ancestors had a hand in some of these wonders! I was in awe when we visited Stonehenge. At the time I was reading the book "Sarum" which is a historical fiction about England and I was so intrigued. The most amazing part for me is the dedication it must have taken to build such a structure over the course of so many generations. Thanks Marissa. It was a pleasure writing this one and the Avebury hub. There are so many interesting and mysterious places in Britain. My series is definitely not done yet. Glad you enjoyed it! Nice hub Teresa! Stonehenge is definitely a place I hope to visit some day. You have provided us with a wealth of information and history. I'm especially thankful for the map you've added. I love visual graphics. They help me gain a better perspective of the information. Glad you enjoyed the hub Joan! Clevercat, You'll have to let me know how your trip went and show some pictures of your adventure! Thanks for the thumbs up cardelean! Ahhhh! 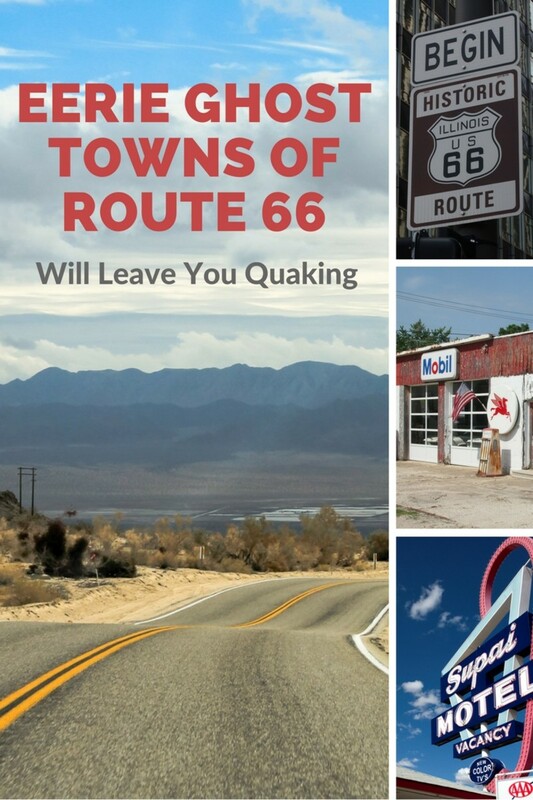 I'll be visiting sometime this summer. It's great to learn all this here... otherwise I'd be researching separately! Voted up and interesting. I have always wanted to visit Stonehenge. Historical sites like this just amaze me. Thanks so much for sharing your knowledge and research. Thanks cc for the positive review and the share. I had a blast working on this one especially playing around with the map capsule. Glad you enjoyed the hub whonunuwho. I don't think you are alone in your thinking that ancient astronauts were involved somehow. It's on mine as well. Hope to add some personal pictures to this hub some day soon. Thanks for the comment and stopping by Joan. Wow! I love ancient historical markers like this. I just find them absolutely fascinating, but then that's part of why I was an anthropology major. Though my focus has been Latin America, I would love to visit these someday to gain some more insights as to why these would have been built. Fascinating read. :) Voted up and socially shared. Thanks for the interesting hub. It was very well prepared and presented in a most informative manner. I believe that the entire construction was a benefit to human kind and those who may have assisted in its construction and perhaps a land mark or communication to others of an extraterrestrial nature... just my imagination at work. Thanks again. This is on my to do list. Thanks for the information.